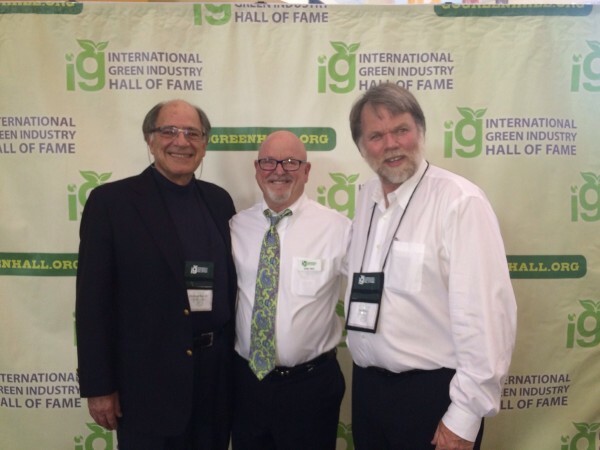 On March 9th, 2016, at the 6th Annual International Green Industry Hall of Fame (IGIHOF) Conference and Induction Ceremony in Clovis, CA, Dr. Michael Ben-Eli, Founder of The Sustainability Laboratory, was presented with the 2015 Lifetime Achievement Award and inducted into the Hall of Fame. Founded in 2008, IGIHOF is an international organization that recognizes excellence in the green industry—individuals and organizations that have contributed to reducing the environmental effects of industrial production—and showcases green industry’s current best practices. On an annual basis, IGIHOF seeks nominations from the public for individuals or businesses that are working towards a sustainable future. Dr. Ben-Eli was happy to learn that the first inductee into IGIHOF was none other than Ray Anderson, a longtime friend of The Lab, and a member of The Lab’s Advisory Board before his death in 2011. 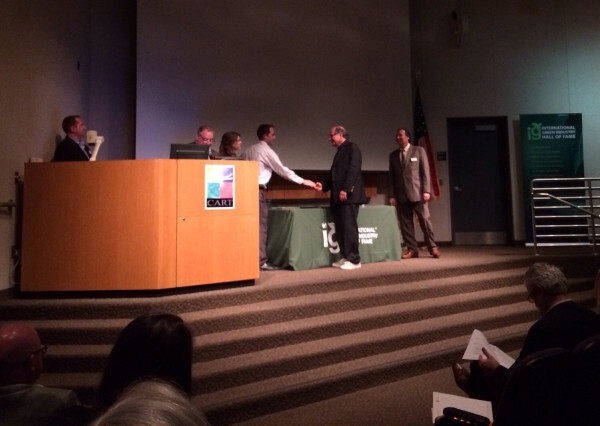 Ray’s remarks to the audience on the occasion of his induction can be viewed here. Dr. Michael Ben-Eli is the founder of The Sustainability Laboratory.